Noel Gallagher's High Flying Birds, George Ezra, and Biffy Clyro are set to headline Isle Of Wight festival 2019. 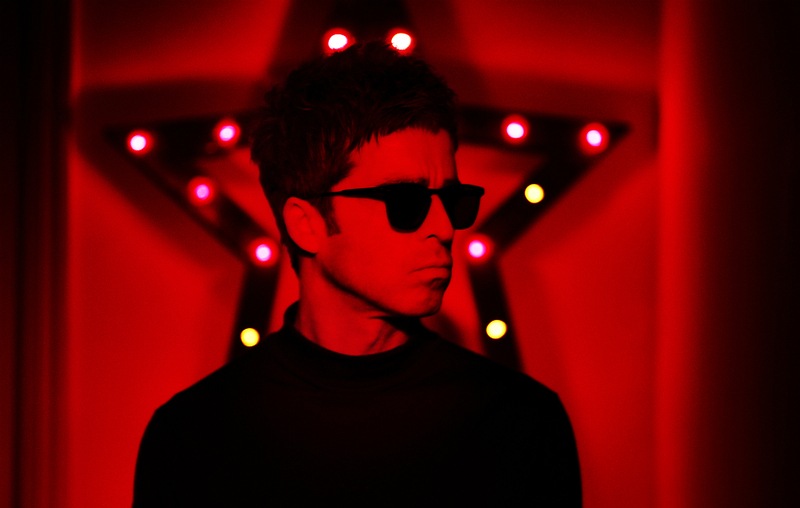 The huge festival returns in 2019 with a bumper bill, topped off by a headline set from Noel Gallagher's High Flying Birds. George Ezra is also due to headline, with the vastly successful songwriter commenting: "It’s been less than 18 months since I was last at The Isle of Wight Festival, but it already seems like a world away. In the time since, my second album 'Staying At Tamara’s' has been released and I’ve taken these songs around the world and back. It’s going to be brilliant to return to the beautiful Isle and play those new songs to an audience that has now heard the record." "I’m extremely flattered to have been asked to headline and can’t wait to get up and play. See you soon!" Biffy Clyro will return to the Isle of Wight as headliners, with the bill also containing performances from four-time BRIT nominee Anne-Marie, Lily Allen, IDLES, and Freya Ridings. Scottish songwriter KT Tunstall is set to play the Isle of Wight this summer, with sets also confirmed from James, Richard Ashcroft, Jess Glynne, and more. Isle of Wight festival runs between June 13th - 16th.